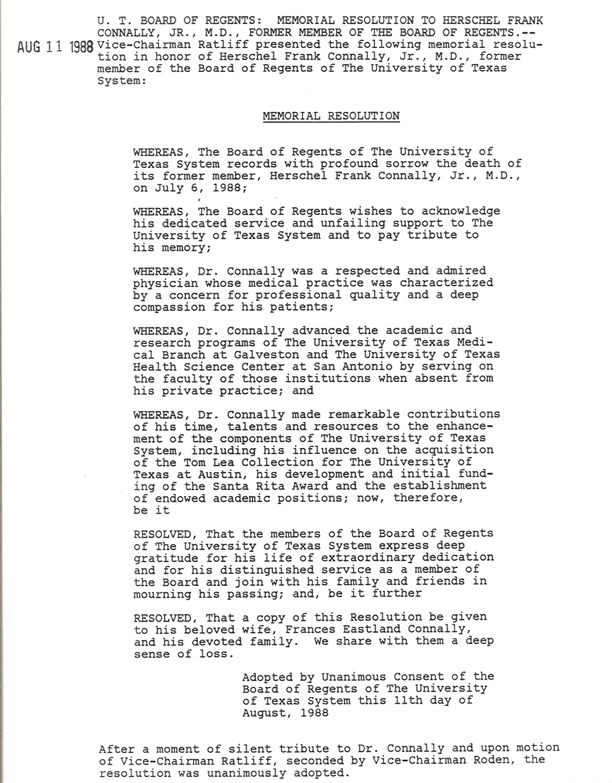 Herschel Frank Connally, Jr., M.D. NAME: Herschel Frank Connally, Jr., M.D. CHILDREN: Frank, III; Seaborn E.